In January 2011 we had our first opportunity to work with Flowers of the Field. At our first introduction, we were sold on their gorgeous floral, warm personality and awesome business cards (the cards can be planted and grow into flowers, genius). Rob & Cheryl are the owners of Flowers of the Field and about as cool a couple as you can imagine. When we met, they were dating, they’ve since become engaged and we are beyond thrilled to be working with them on their wedding next year! 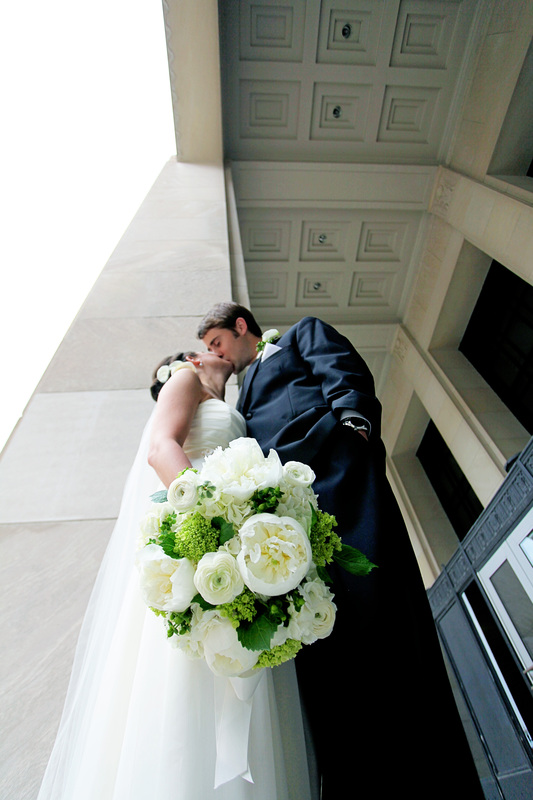 We know you will love Rob, Cheryl and their entire team for any wedding, event or daily floral! We not only take in the inspiration from the natural beauty of each flower, but also from the details of architecture, the brush strokes of an artists hand when creating paintings and the positive and negative space of movement. Personalized attention – whether through an in store consultation, emails or floral demonstrations we strive to create an unforgettable experience. We take your ideas/visions and make them into reality. After a consultation we can clearly understand what each couple is looking for. Each color palette and flower choice represents the couple’s story, which allows us to convey that story through our floral designs. This helps us develop lifelong relationships and friendships with our customers. What is something we should know about your business? We continually educate ourselves on current trends, not only in floral design, but fashion, architecture, color choices, interior design, and technology. This helps us stand out by expanding our knowledge on our industry and relating industries. What are some misconceptions about the floral industry you’d like to address? Every flower you find on the internet is not available year round or in every color of the rainbow. We bring in the freshest seasonal flowers from all over the world. Most flowers are only available in a few colors and have a short growing season. We are available 7 days a week for our customers to answer your questions! Let’s play Loaded Questions with Cheryl & Rob! Flew back from Milwaukee, Wisconsin. We attended a Gallery opening for local artists, as well as Gallery night in their thriving downtown art district. 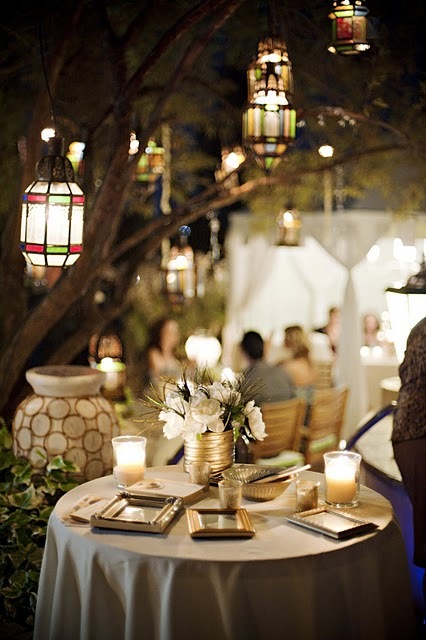 We also met with local wedding vendors who travel worldwide and shared emerging ideas. What is the best thing you have spent money on recently? Doggy manner classes. We have a two year old Yorkie (Miss Raisin). She has us trained, but we need her trained. She likes to let everyone know she is the boss/CEO of Flowers of the Field. Cheryl stems from a long line of work in the arts. As a classically trained dancer since the age of 5, with a degree in Fine Arts, she then took to the stage as a Rockette at Radio City Music Hall in New York, New York. Cheryl is a diverse, creative individual. Directly following her departure from the Rockettes she was schooled in Horticulture and relocated to the West Coast. Upon her relocation to Las Vegas, Nevada, she worked with hotels on the strip such as MGM and Aria arranging flowers for events, conventions and front desk lobbies in thriving Sin City. Working with the hotels and absorbing their tropical, new-age and contemporary flower designs, Cheryl was inspired to open her own shop. You can call, email or visit Flowers of the Field 7 days a week. Check out their website for more information! For our third stop in our In the Shoes of… series, we headed to Naakiti Floral to talk about all things pretty. Randi Garrett shared some great information on ordering, receiving and creating floral, designing boutonnieres, bouquets and centerpieces and caring for individual flowers. We have learned that Randi’s attention to detail, generosity and professionalism are impeccable. Naakiti Floral is a well ran machine thanks to Randi’s leadership and extremely talented and dedicated staff. When you have multiple weddings and events coming out of the studio, checking, double checking and triple checking orders, deliveries and final products are a must. Randi has instilled this in her staff. You can be certain your floral order will be correct with Naakiti Floral. Flowers are delivered on Wednesday of each week. Randi checks for color, count and quality of each flower. If the flower is not to her high expectations, she sends it back. 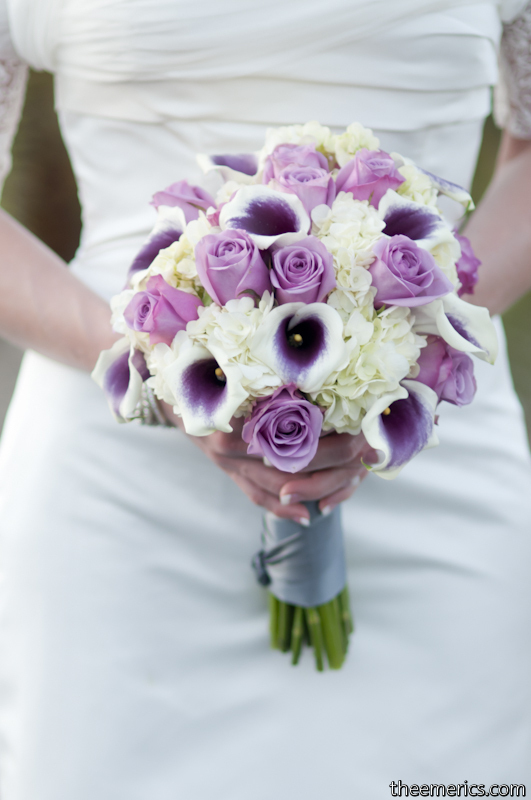 Sometimes resulting in contacting multiple wholesalers to find that perfect lavender color hydrangea for your bouquet. 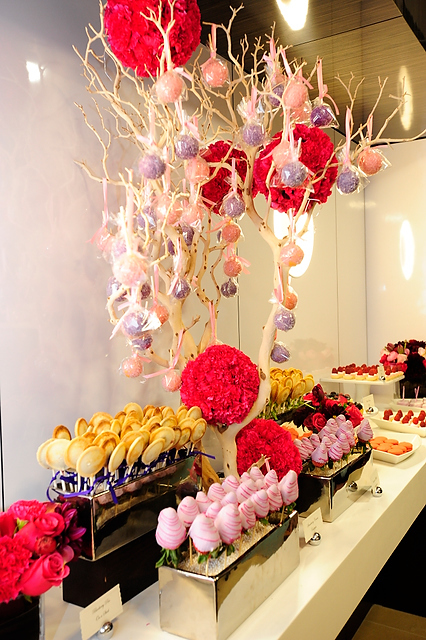 Floral orders must be finalized two weeks before the event to allow time for ordering or in some cases for flowers to open or bloom, like Cherry Blossoms. Randi donates floral left behind after an event to a hospice for someone else to enjoy. We love Randi because of this! Naakiti Floral is full of beautiful structures, chairs, furniture, vases, chandeliers, props and floral. At your next consultation, allow Randi to take you around the warehouse to pick your vase or ceremony arch. It doesn’t get better than seeing exactly what you will get. 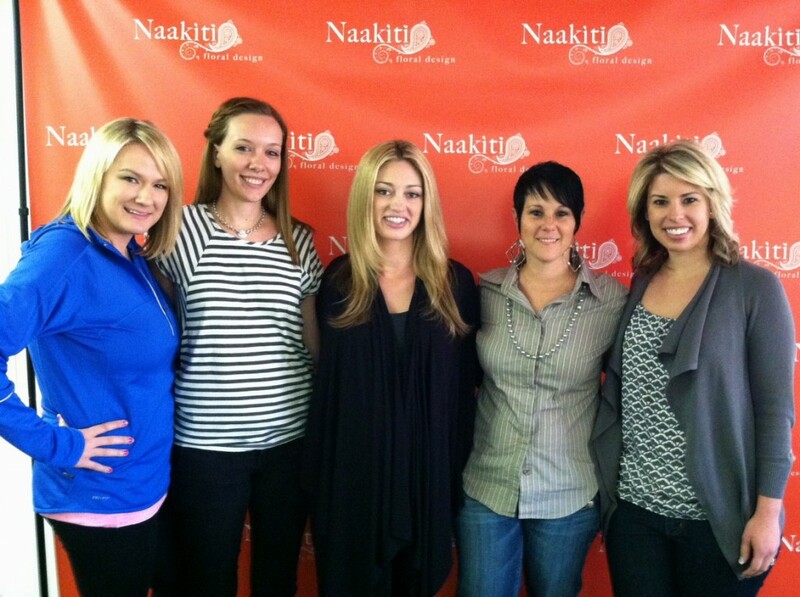 Thank you Randi and everyone at Naakiti Floral for taking the time to share your trade with us. We learned that floral design can’t be taught. It’s truly a talent and Randi has it. For more information on Naakiti Floral visit www.naakitifloral.com. 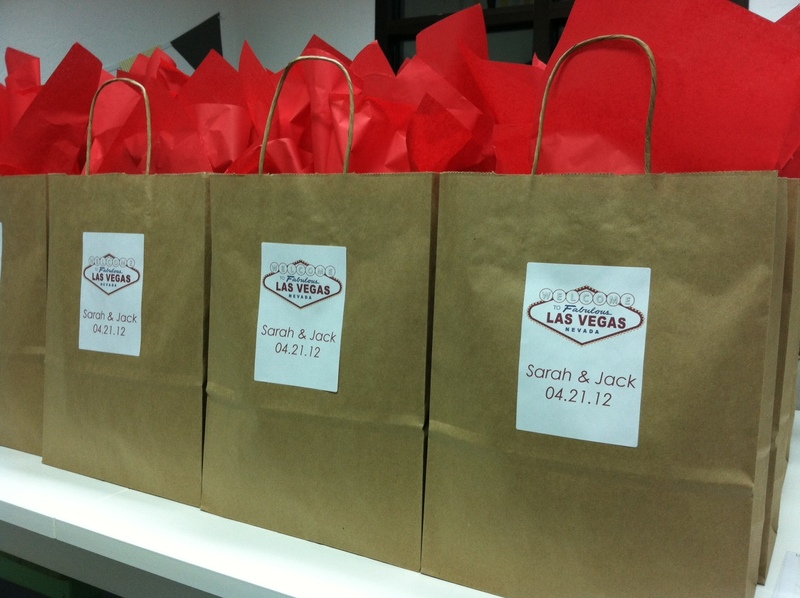 Sarah and Jack’s guests will be receiving the famous Scheme Welcome Bag this weekend! 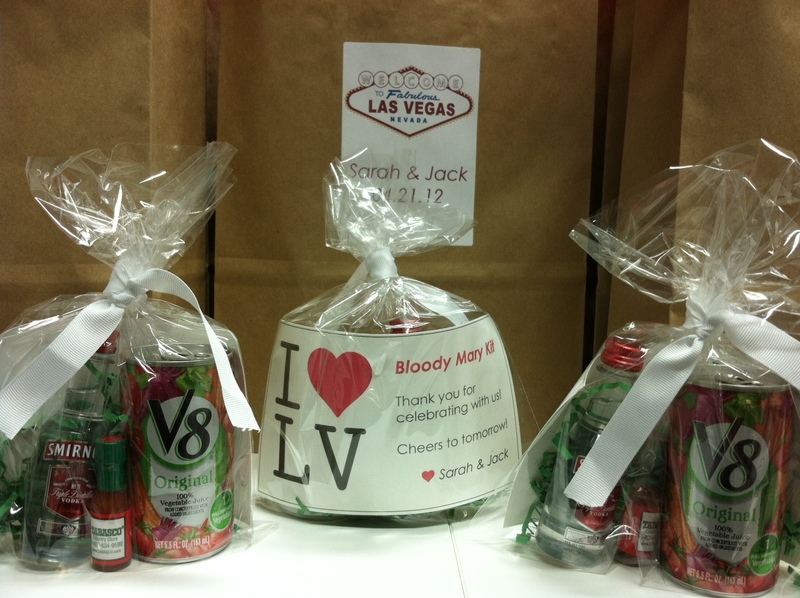 Sarah and Jack come from New York, but their guests are traveling from all over. 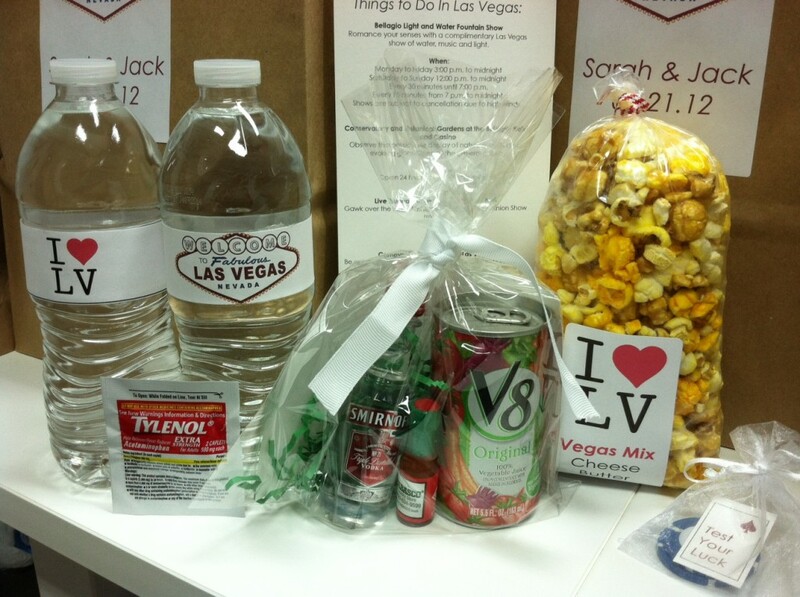 This amazing couple will be greeting all their guests with Las Vegas activity guides, Strip maps, show information, an itinerary and activity list for the weekend, personalized water bottles and Tylenol for the travel, delicious popcorn Vegas style, Wynn poker chips to test their luck and bloody mary kits to cheers to the morning after. 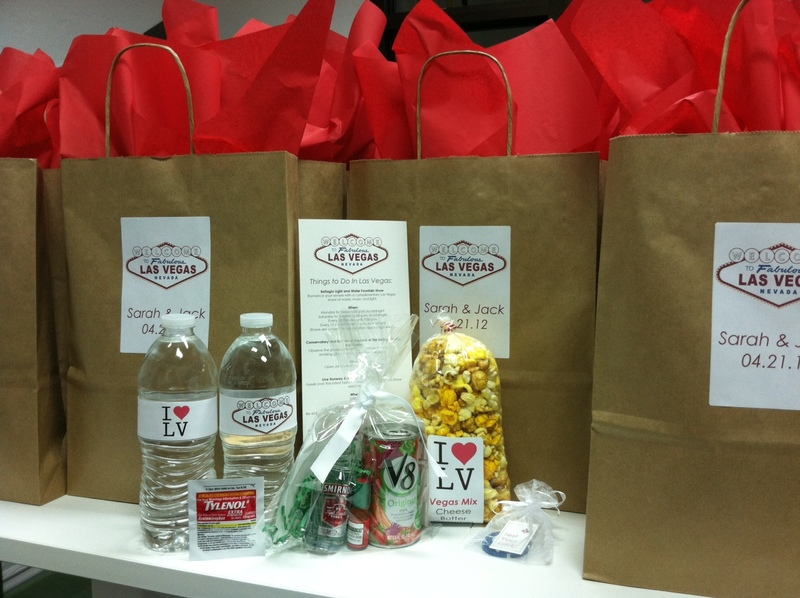 We look forward to working with some great vendors this weekend at The Wedding Salons at Wynn Las Vegas and Vintner Grill Strip. Pictures to come.